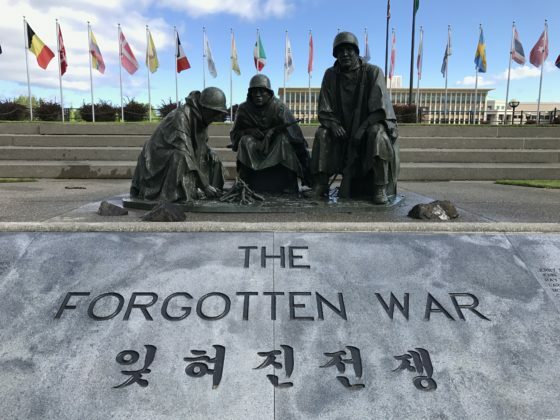 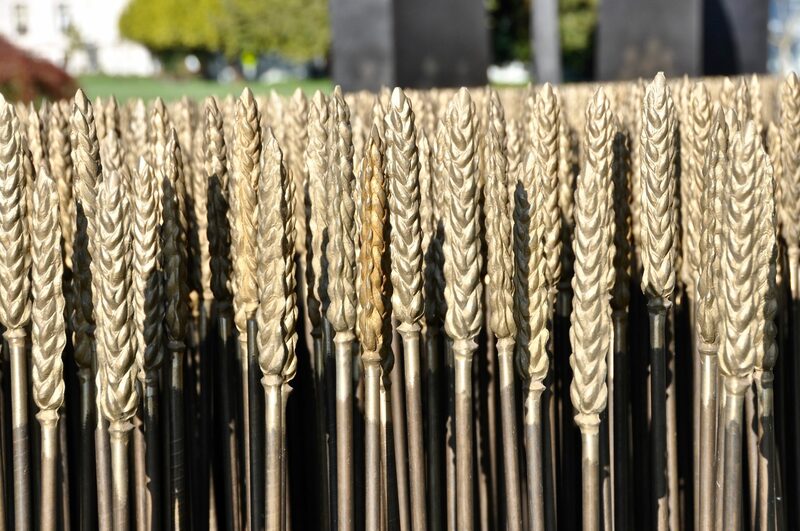 Soldiers are commemorated in various statues and sculptures around the Washington State capitol. 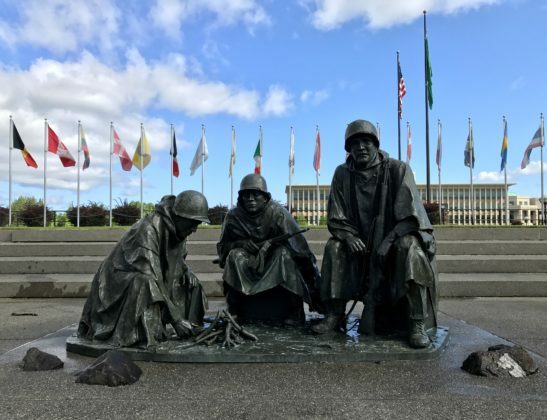 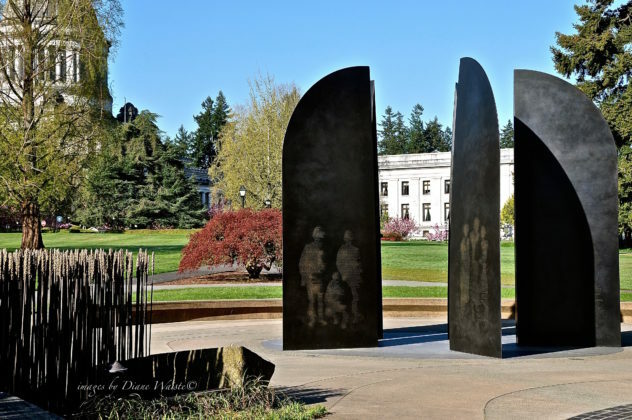 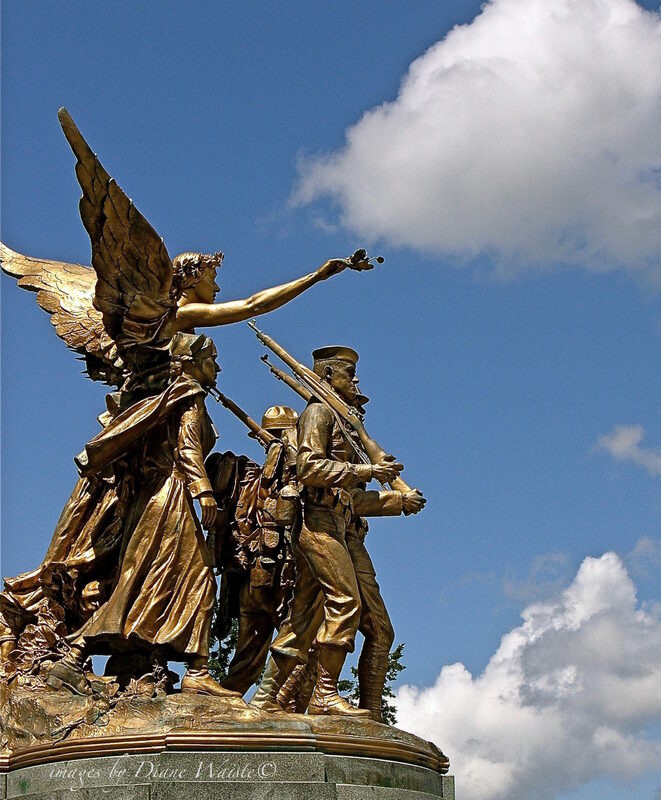 In downtown Olympia, take a walking tour of these memorial statues on Memorial Day or any day throughout the year. 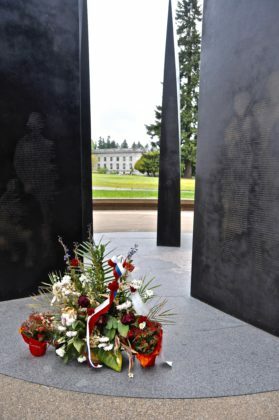 To find ways to celebrate veterans on Memorial Day, visit the ThurstonTalk events calendar.